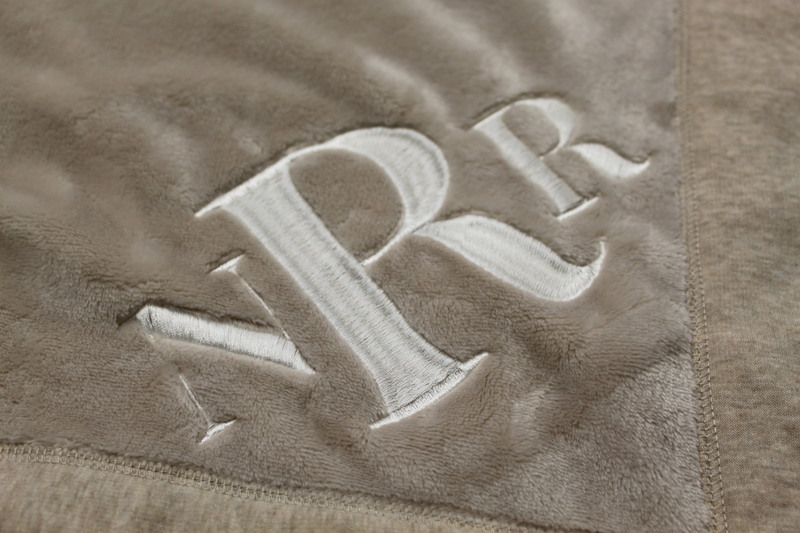 At Hawthorne & Heaney, we offer high quality monogramming services, the perfect way to make your gift special! Pyjamas, handkerchiefs and blankets are great gifts to be personalised with initials, words or even dates, to remind them of a special day. 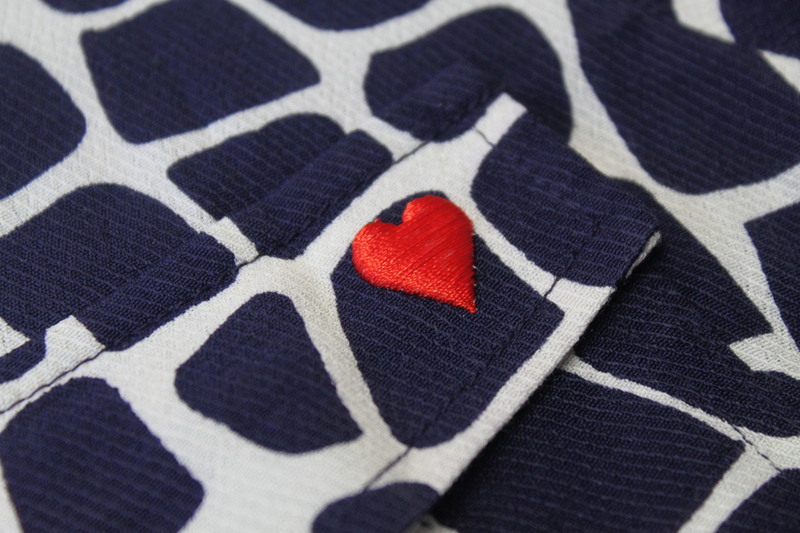 What better way to say ‘I love you’ this Valentines day than with a personalised gift for that special someone? 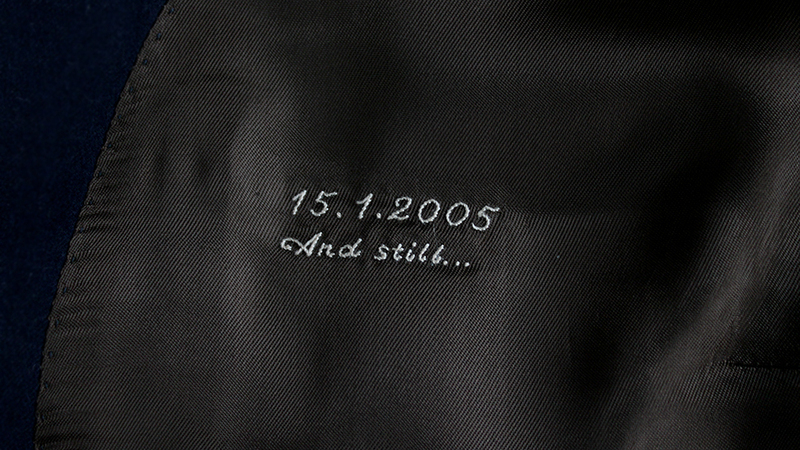 Treat your loved one to some bespoke embroidery, be it a set of initials to make your gift original and personal to them, or something small that says those all important words for you! We offer both hand monogramming and machine monogramming services in every colour you can imagine! What could be a more thoughtful gift this valentines day? They deserve it!